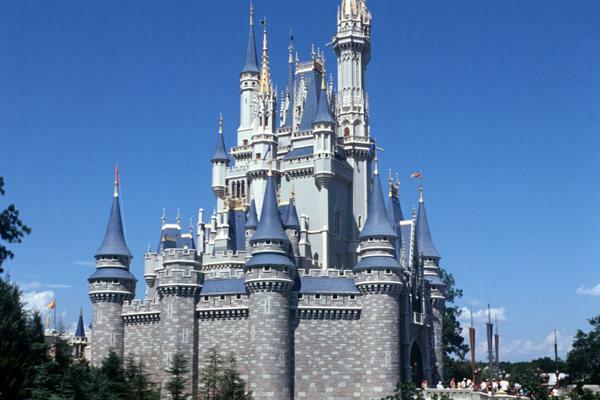 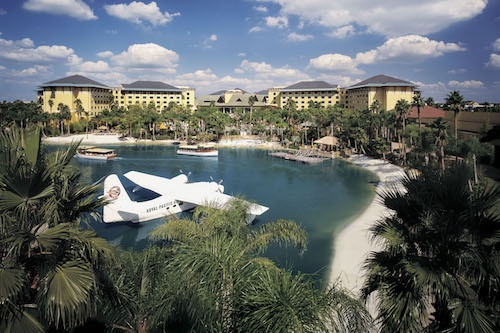 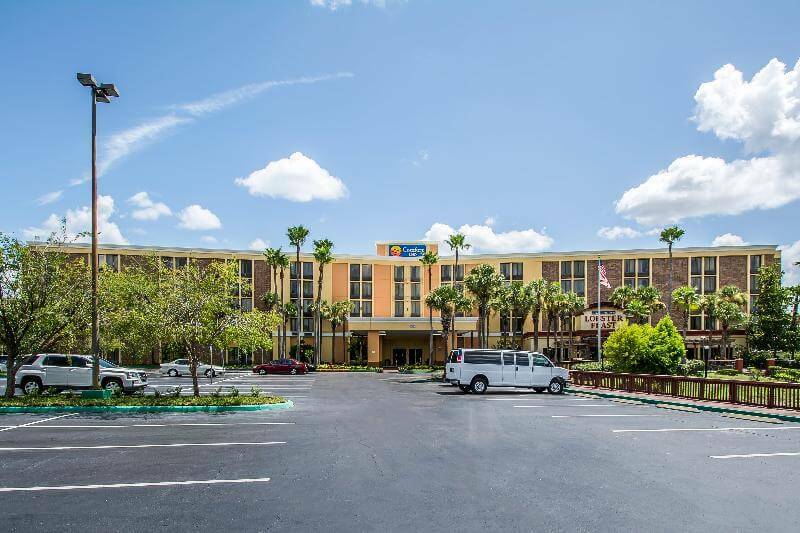 The hotel is just 3 km from Walt Disney World resort and offers an excellent location, spacious accommodations and great amenities. 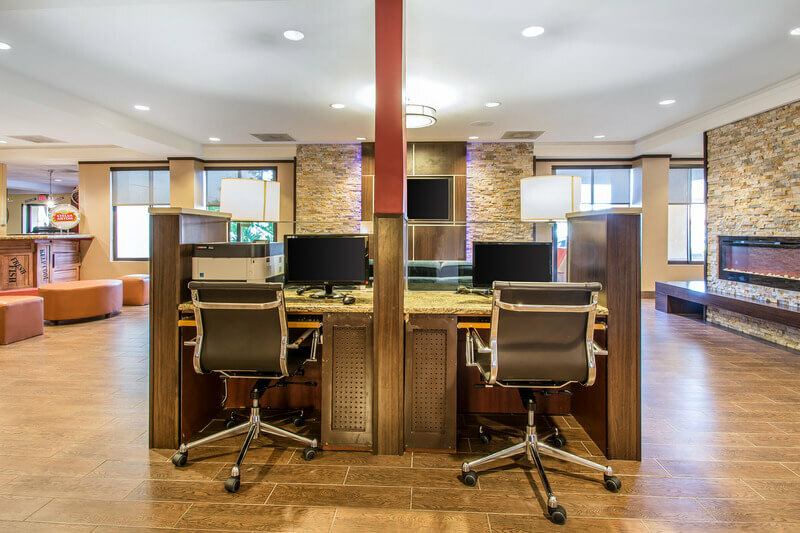 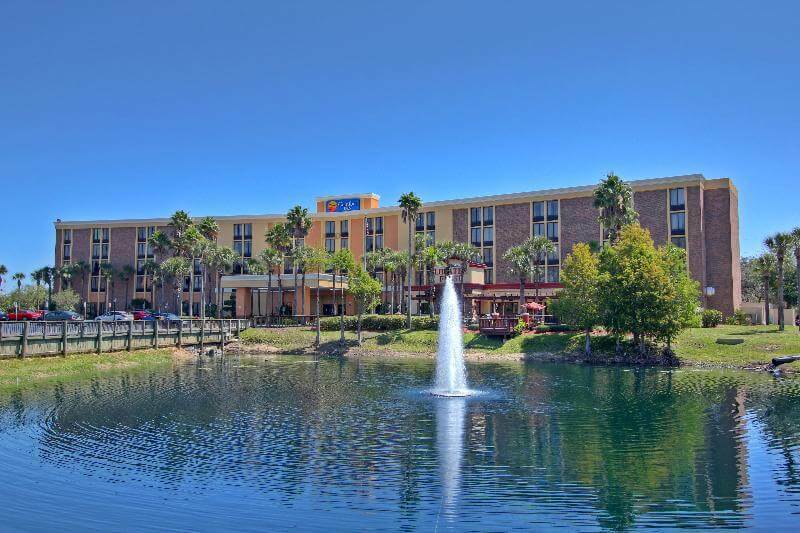 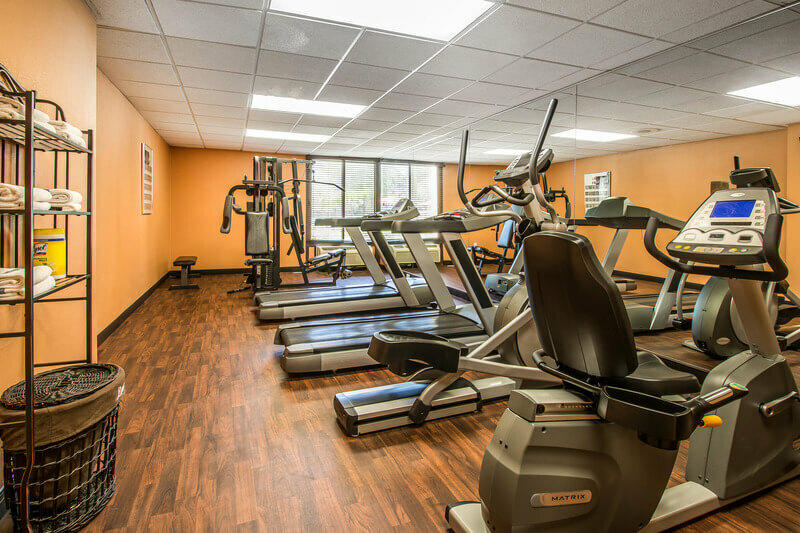 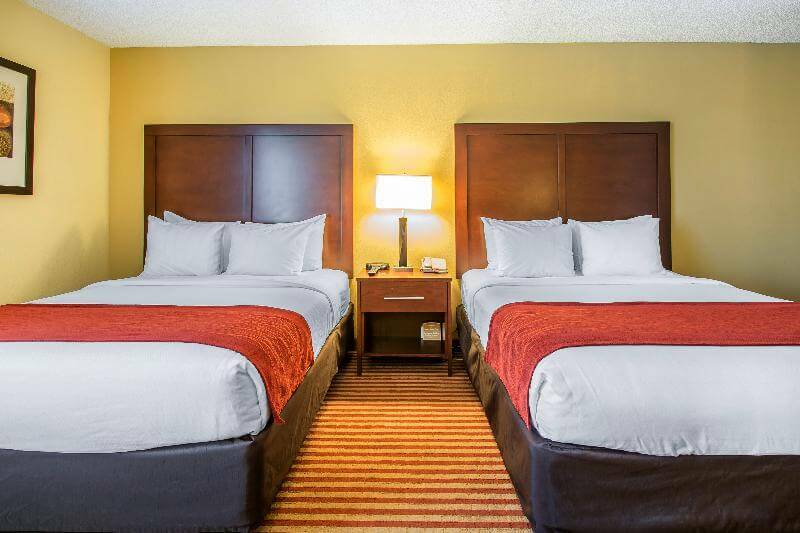 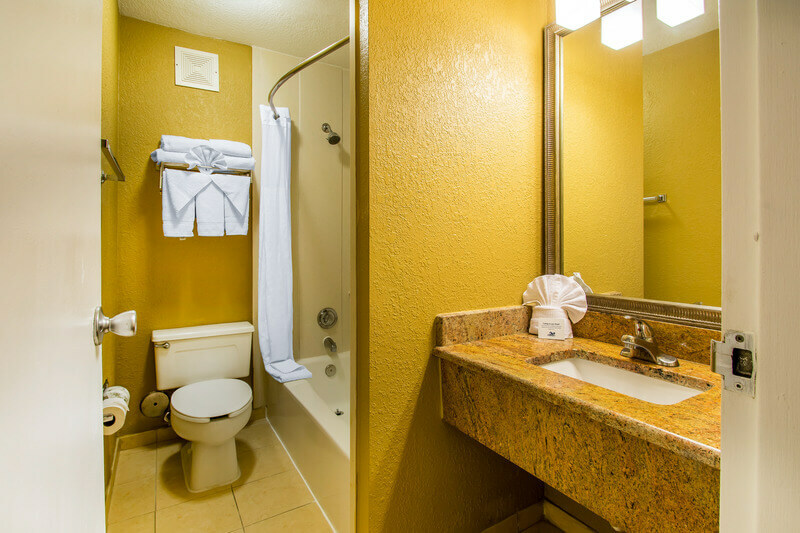 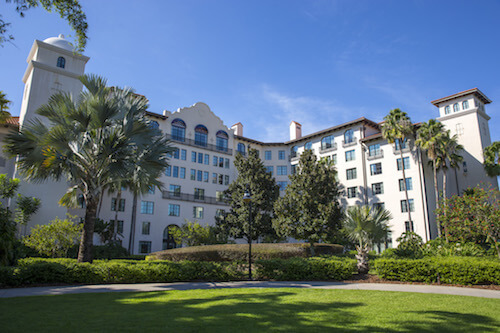 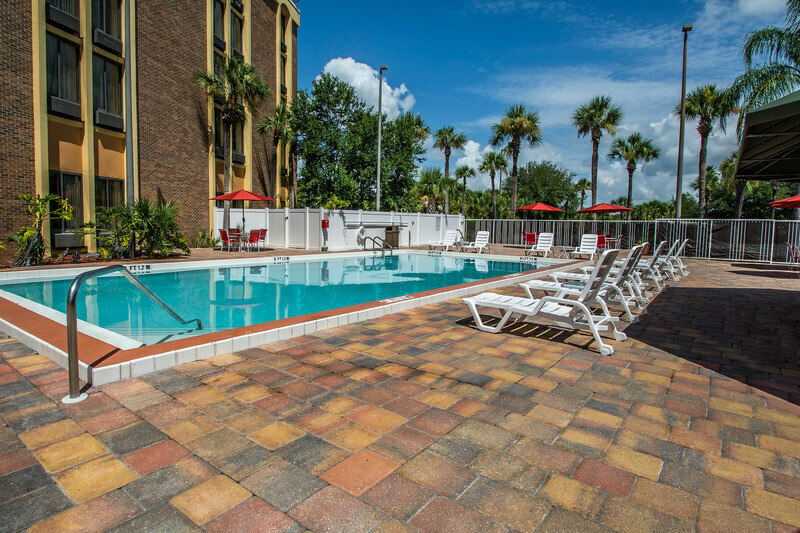 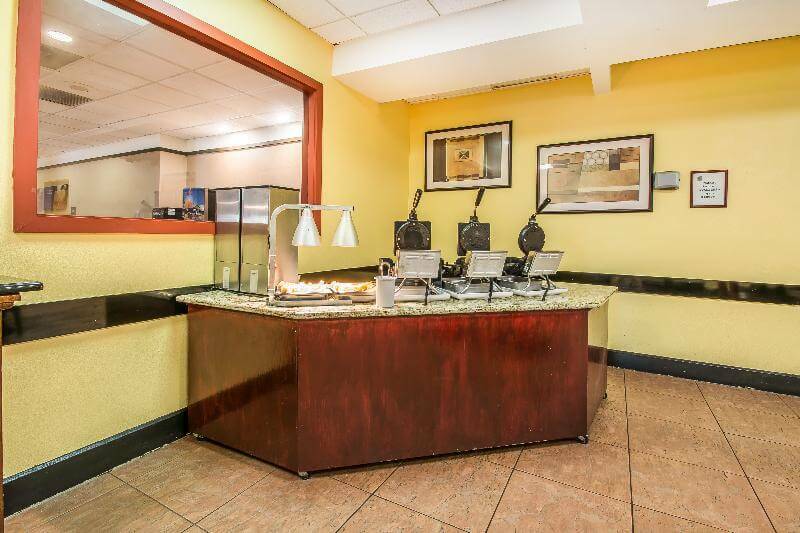 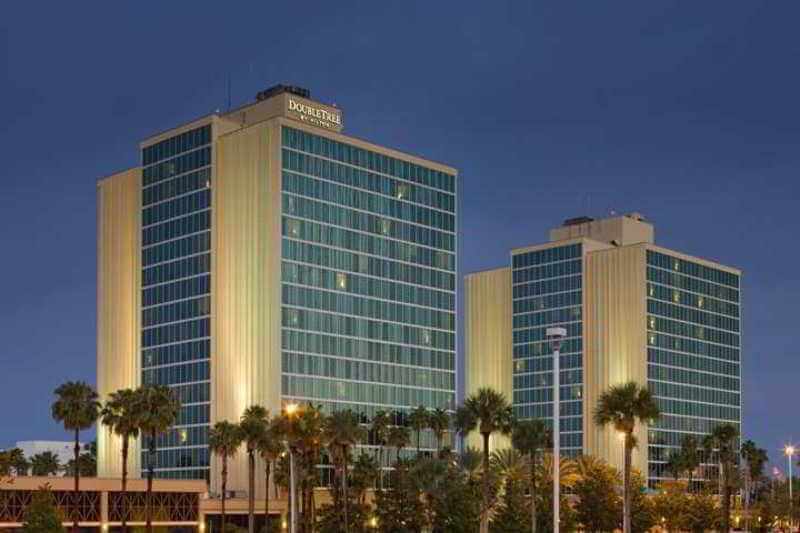 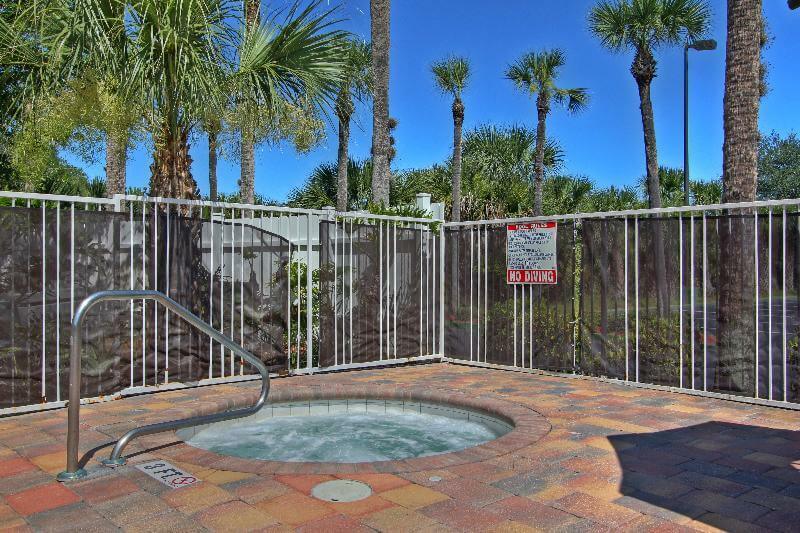 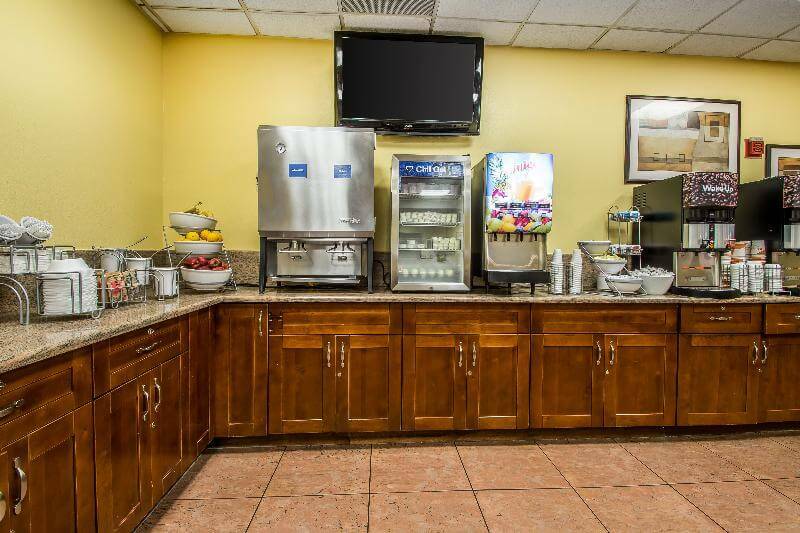 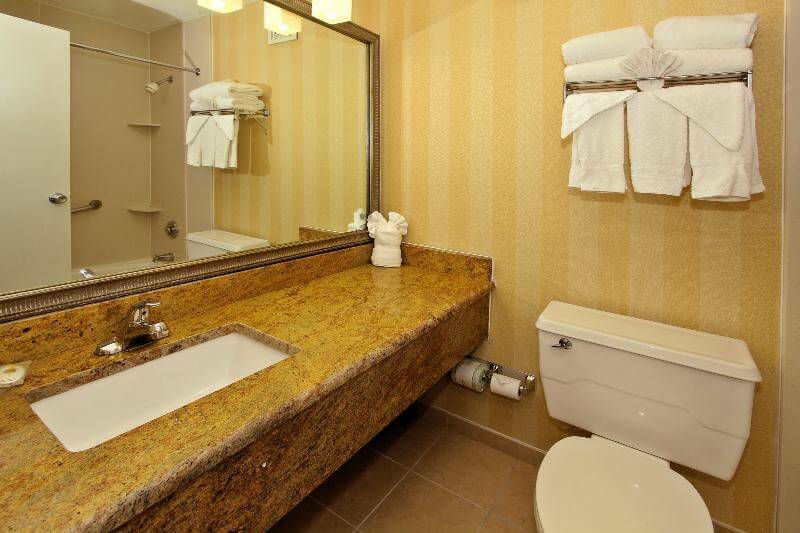 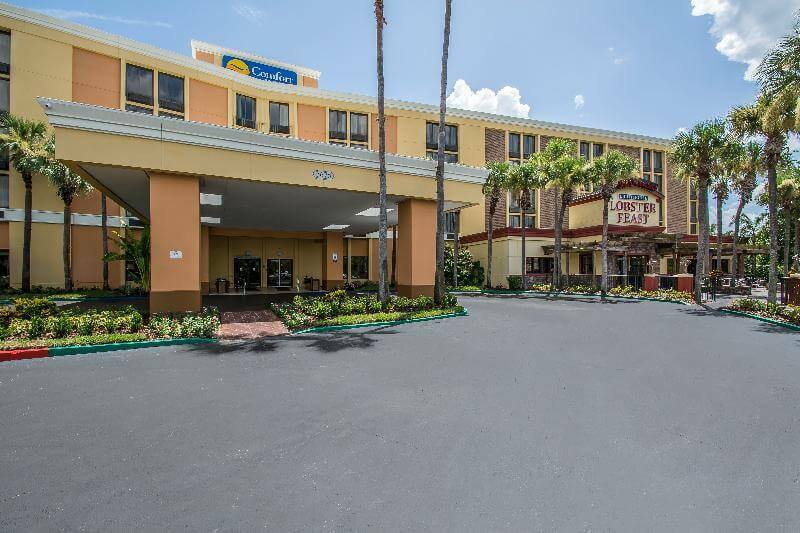 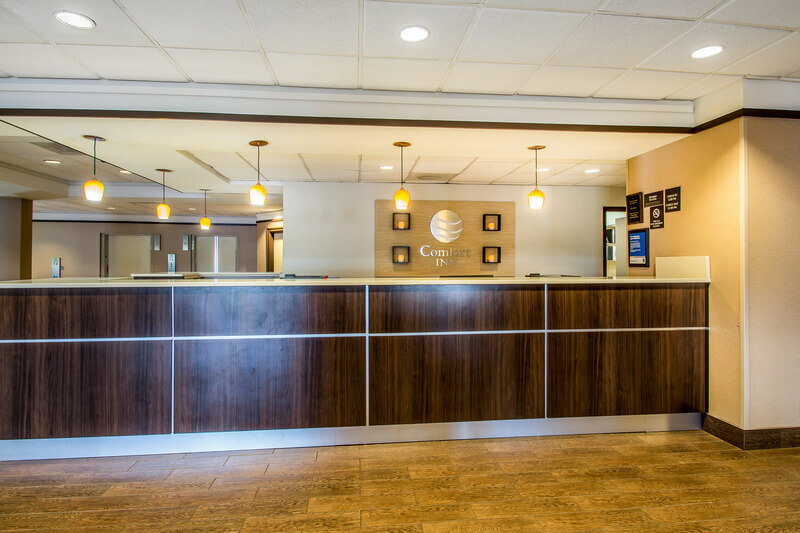 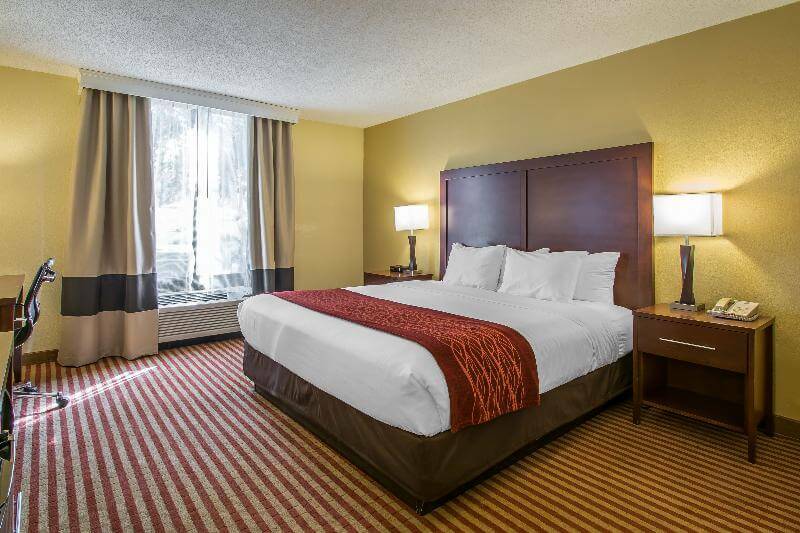 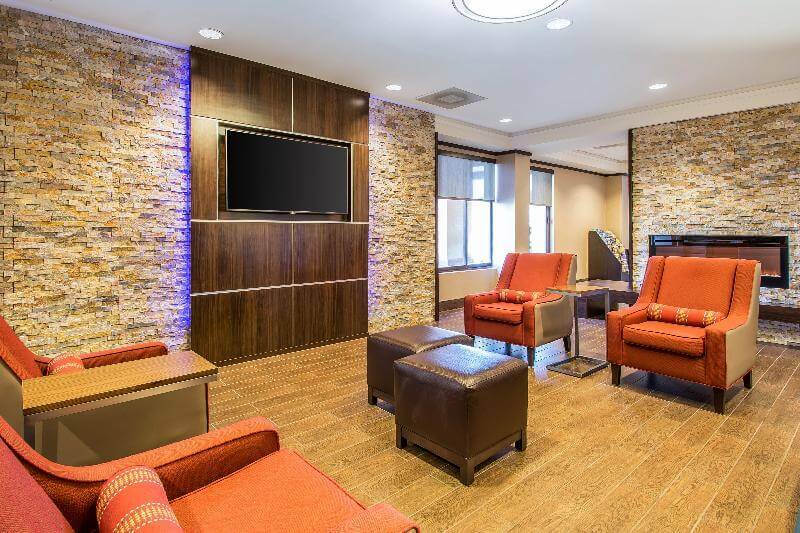 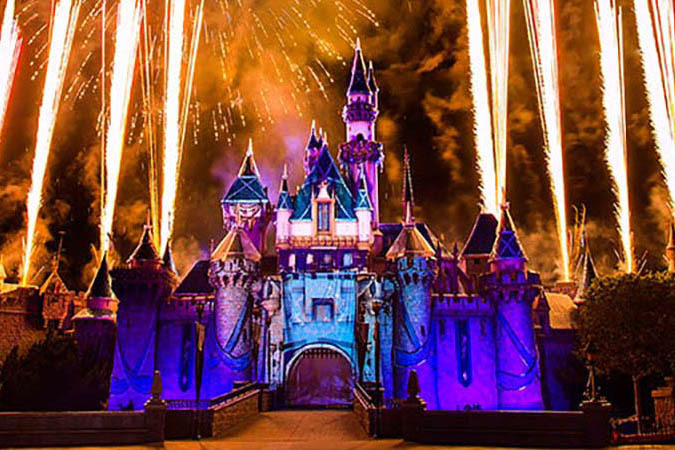 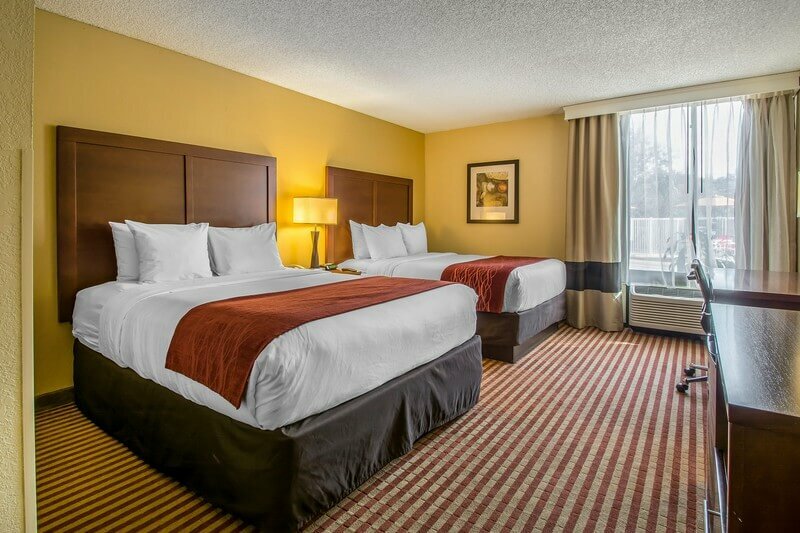 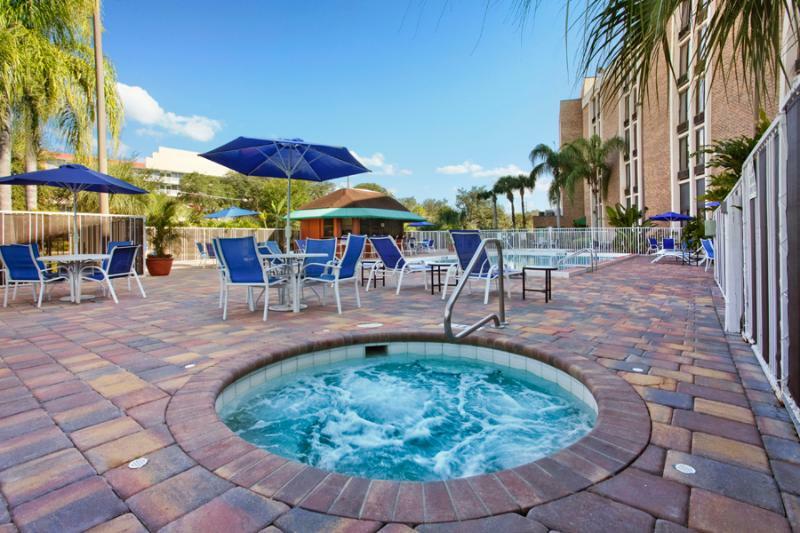 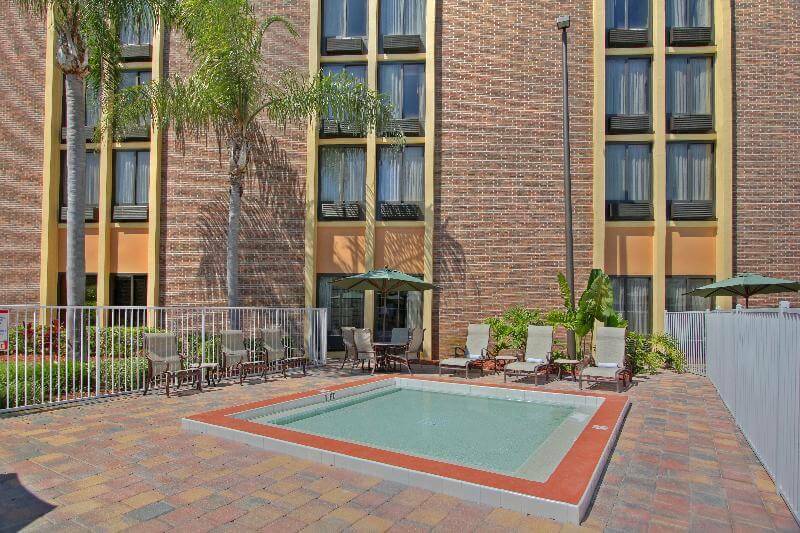 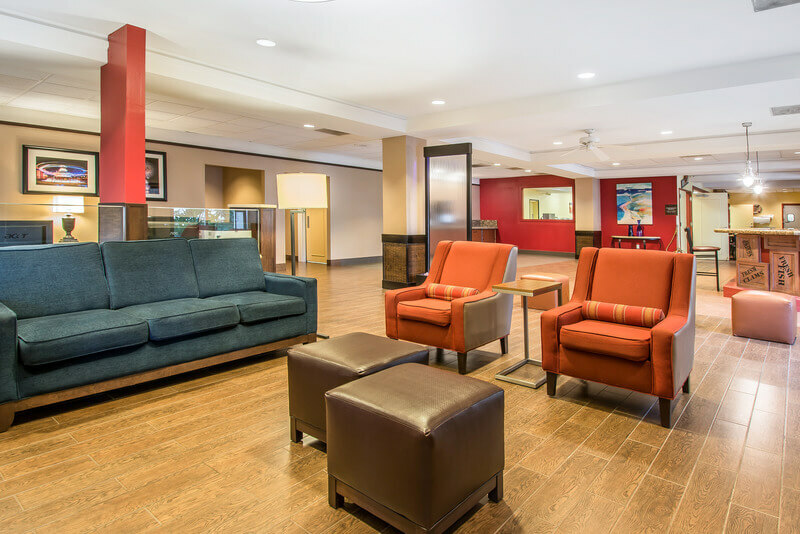 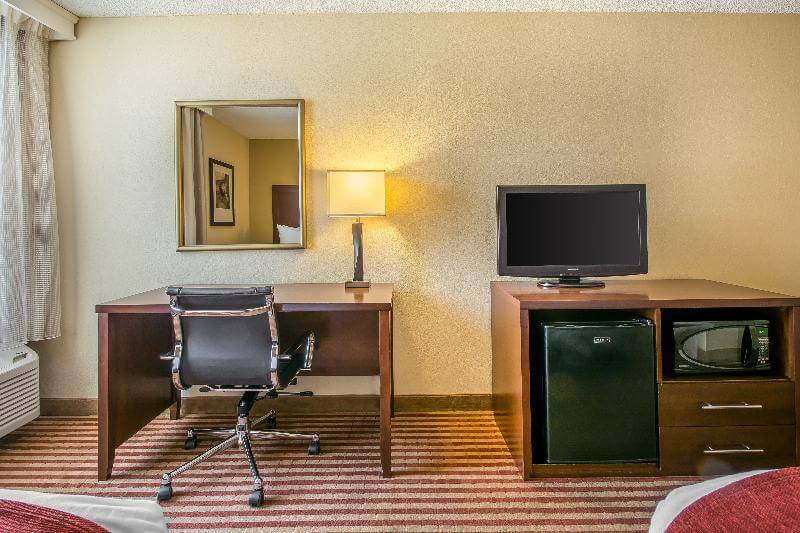 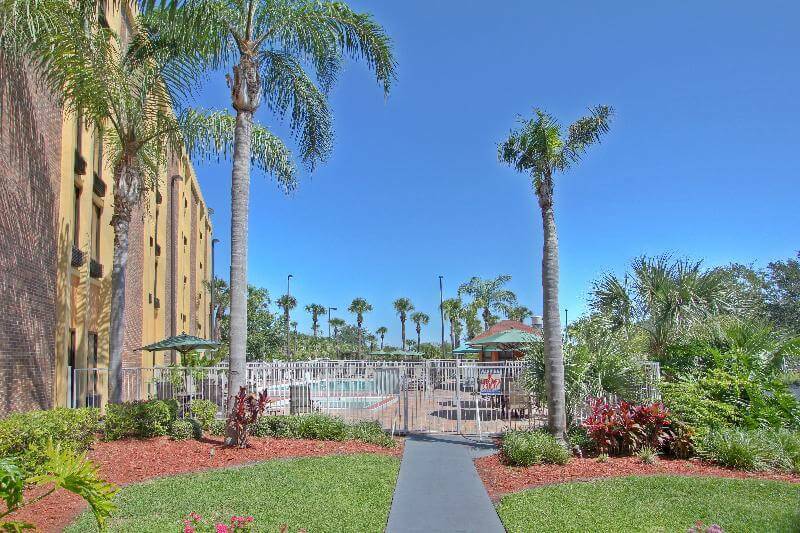 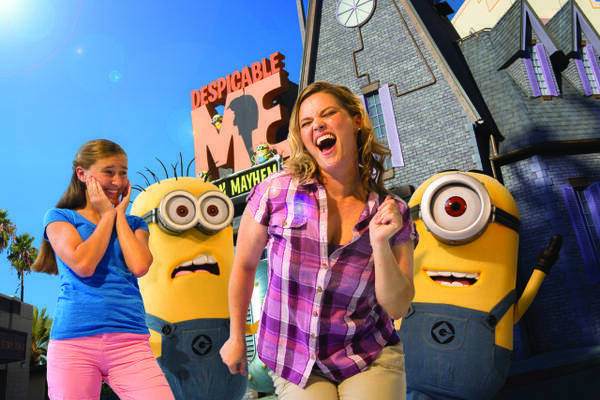 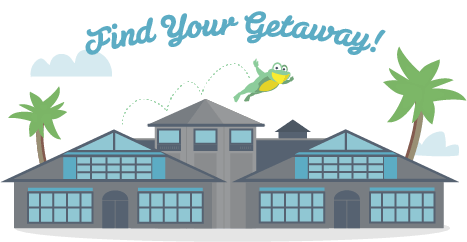 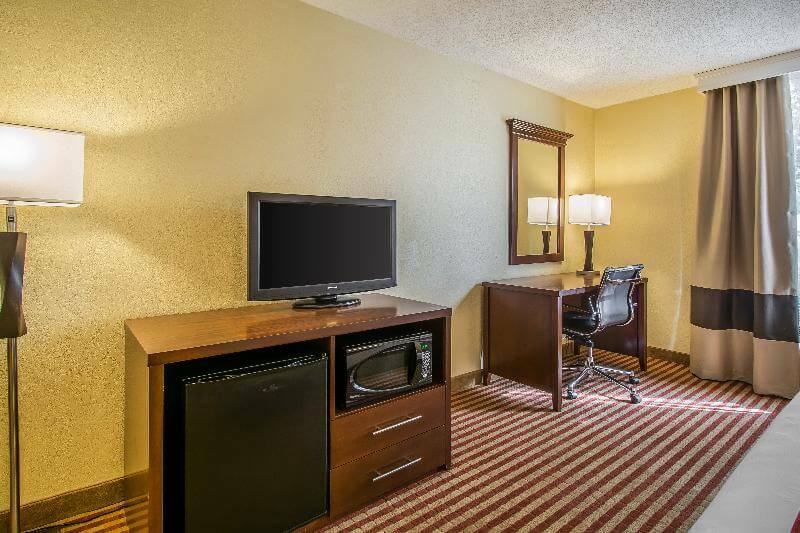 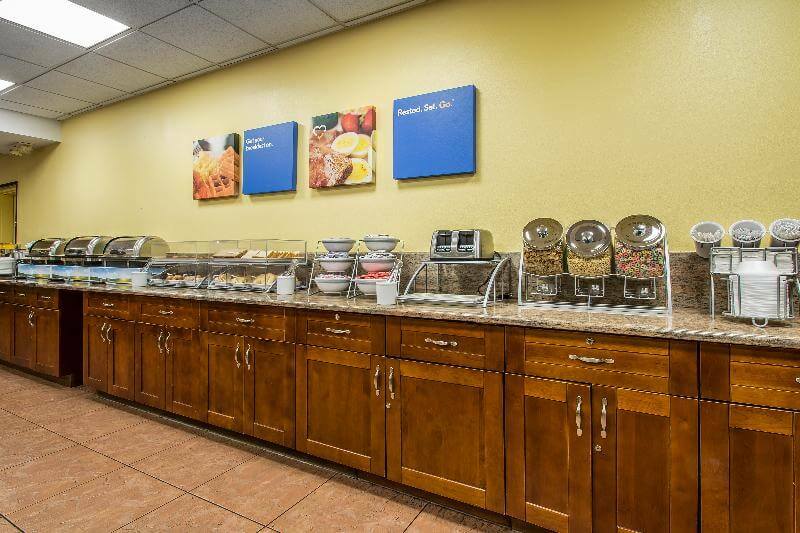 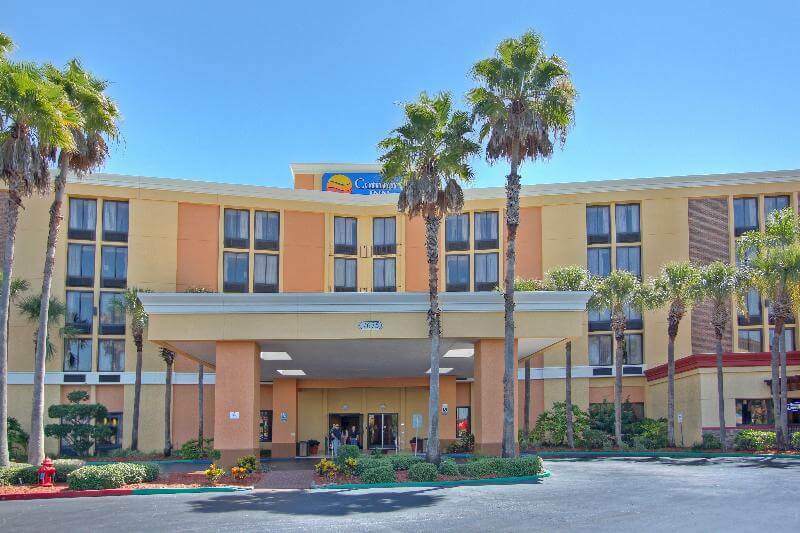 This hotel is adjacent to the Old Town shopping and entertainment complex, minutes to Orange County Convention Center (OCCC), and provides free transportation to all Walt Disney World theme parks, Universal Studios Florida, Islands of Adventure, SeaWorld Orlando, and outlet shopping. 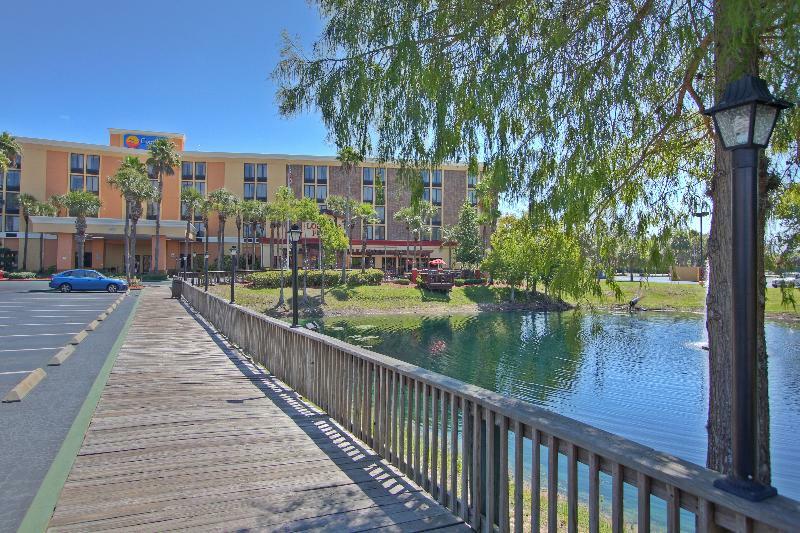 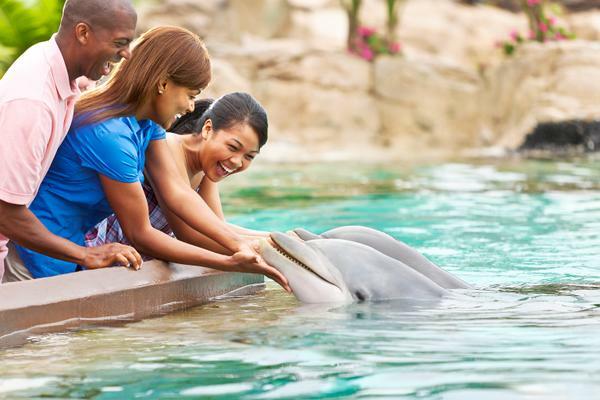 Several shopping and entertainment districts are located just minutes from the hotel. 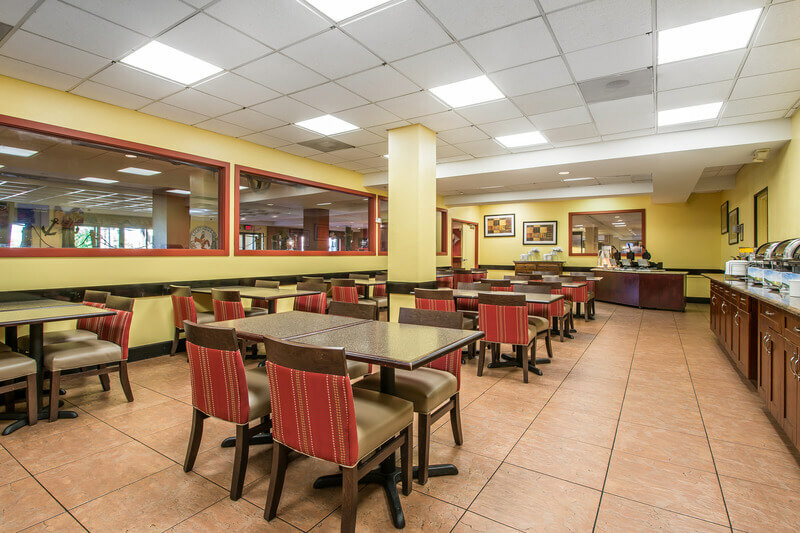 A variety of restaurants and cocktail lounges can be found in the surrounding area. 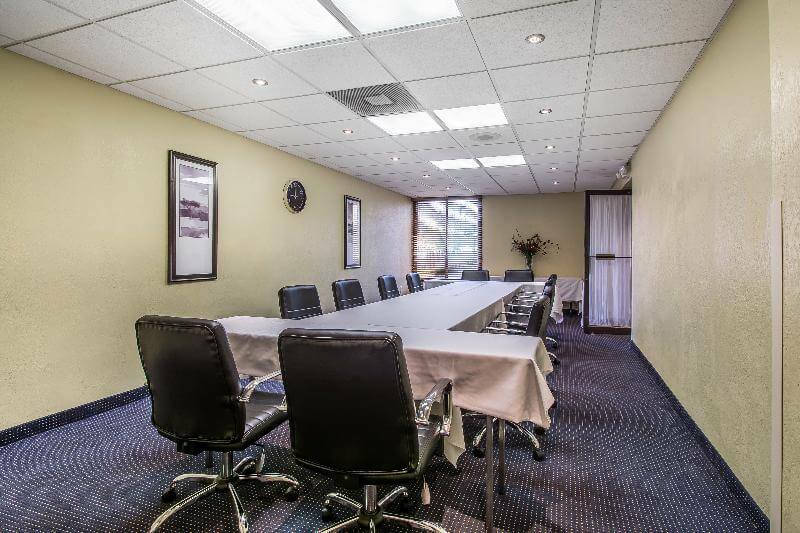 All interior Corridor, Non Smoking, Spacious Guest Rooms, include flat screen Television with Disney Channels, iron and ironing board, hairdryer, coffee maker with complimentary coffee electronic in room safe, phone with voicemail, free Wifi.